"Large-scale international events such as the World Cup present an attractive target for terrorists," the US State department said in a travel advisory issued for American citizens. 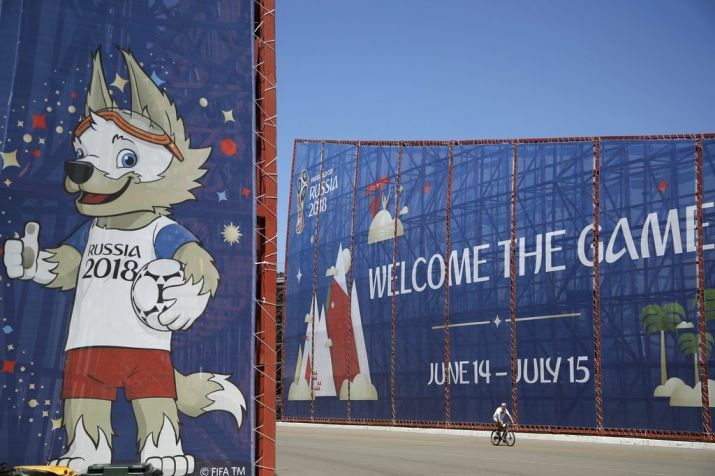 Washington: Terrorists may target the ongoing FIFA 2018 World Cup in Russia, the US State Department has warned. According to reports, the State Department in a statement said that large international events like the FIFA 2018 World Cup are an 'attractive target' for the terrorists. However, it didn't point out to any specific threat. "Large-scale international events such as the World Cup present an attractive target for terrorists," the department said in a travel advisory issued for American citizens. "Although security for the World Cup will be extensive, terrorists may seek to attack event locations such as stadiums and Fan Fest viewing areas, tourist sites, transportation hubs, and other public venues," it added. Experts have previously warned of a possible terror attack in Russia during the month-long mega sporting event in view of the country's military campaign in Syria. Militants, including Russian jihadists returning from conflict zones in the Middle East, pose the primary terrorism threat to the FIFA 2018 World Cup, a report by Jane's Terrorism and Insurgency Centre (JTIC) had said. Militants are likely to aspire to attack stadiums and fans on match days. Potentially successful attacks would probably be of a low-capability, involving vehicles, knives, or crude IEDs, the report added. Matches of FIFA 2018 will be played at 12 stadiums in 11 cities across Russia from June 14 to July 15.